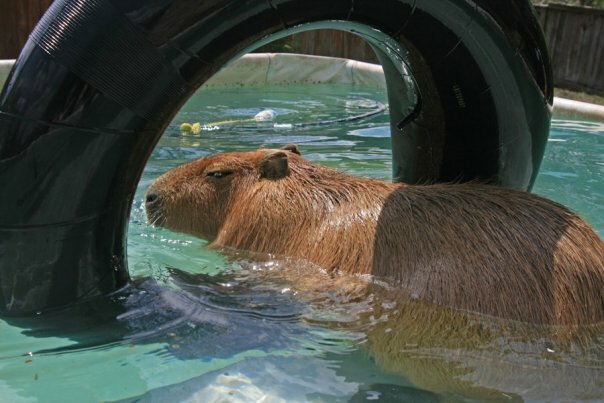 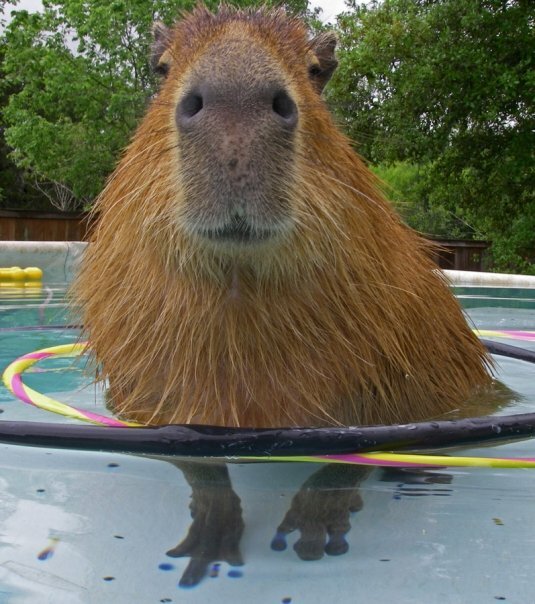 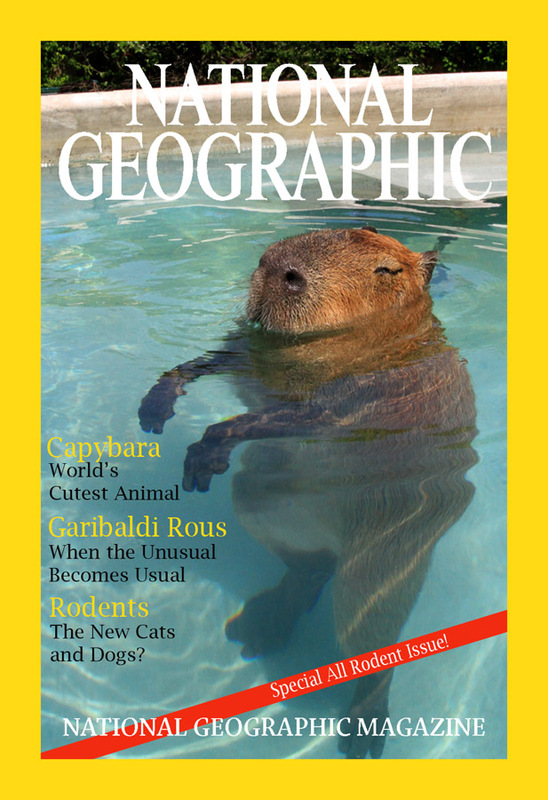 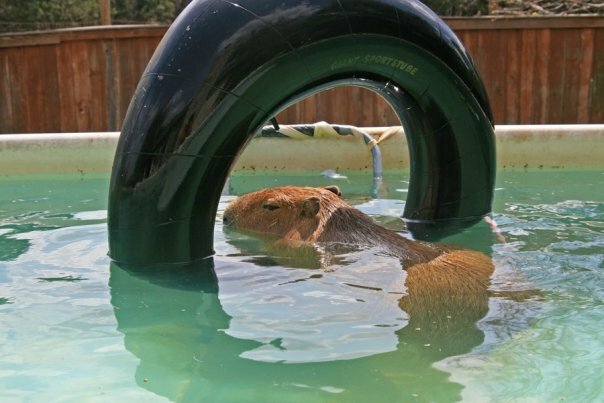 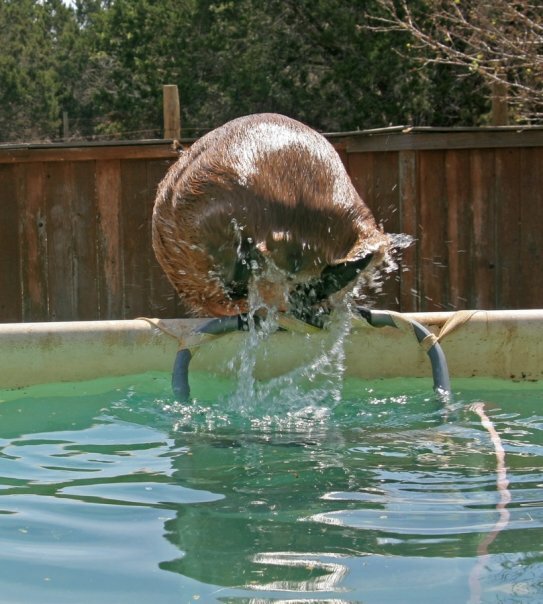 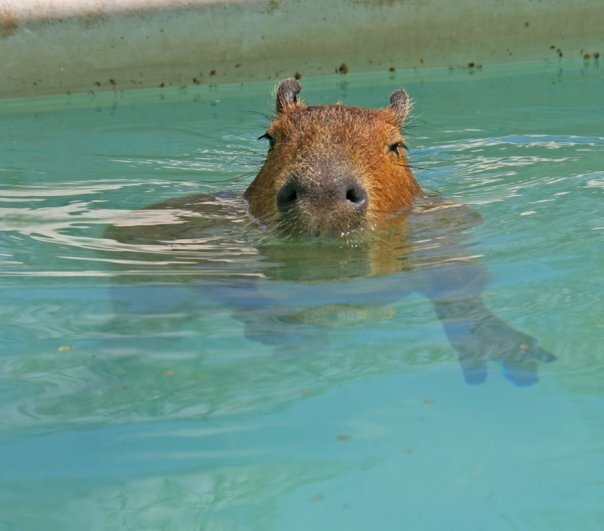 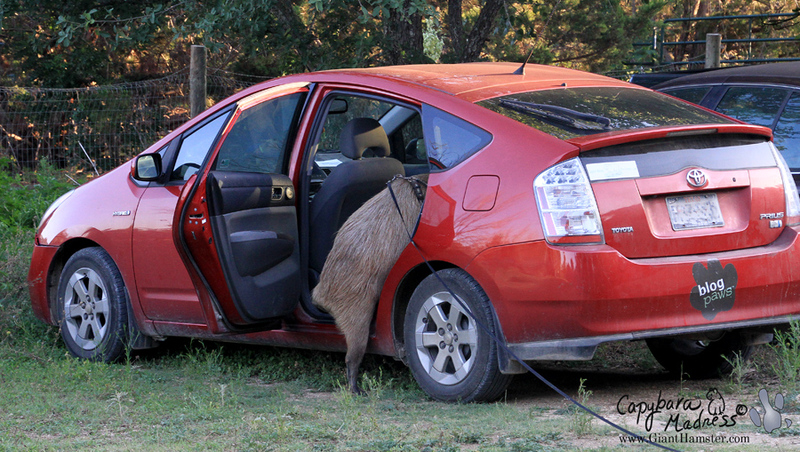 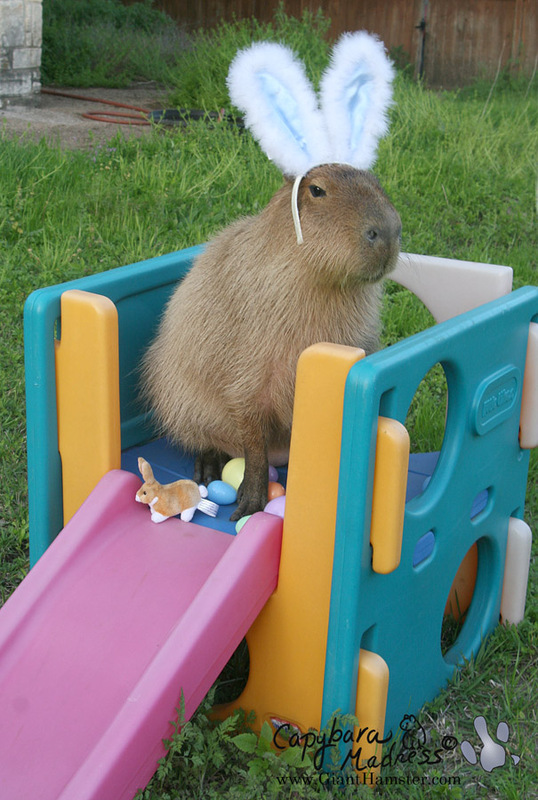 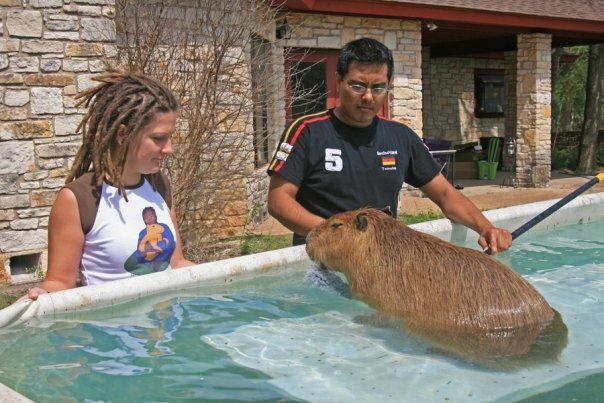 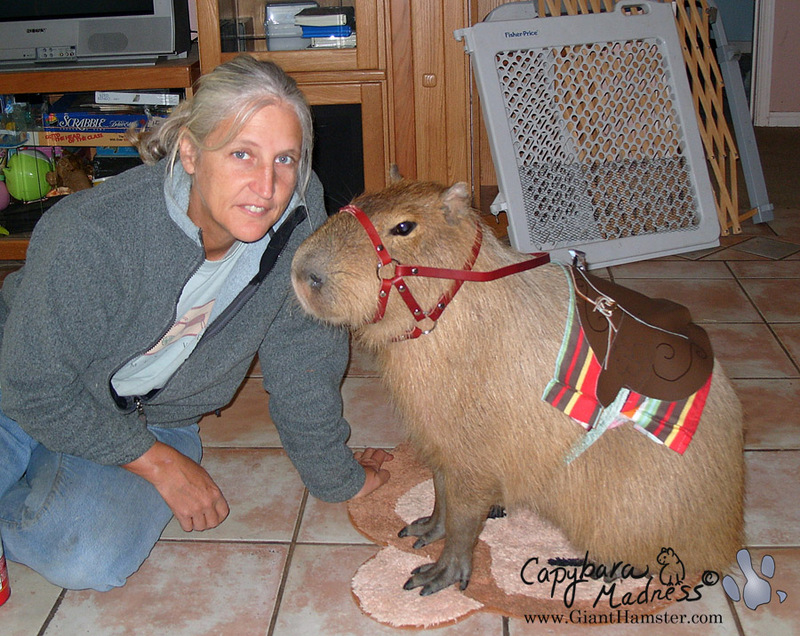 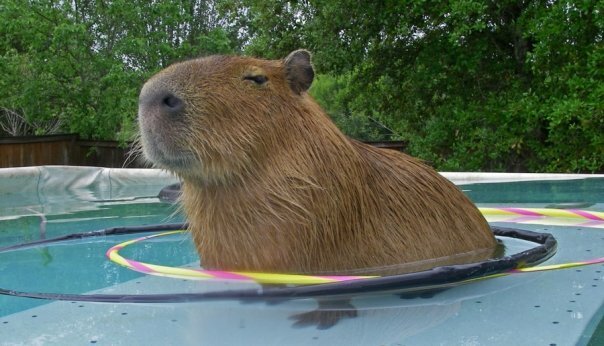 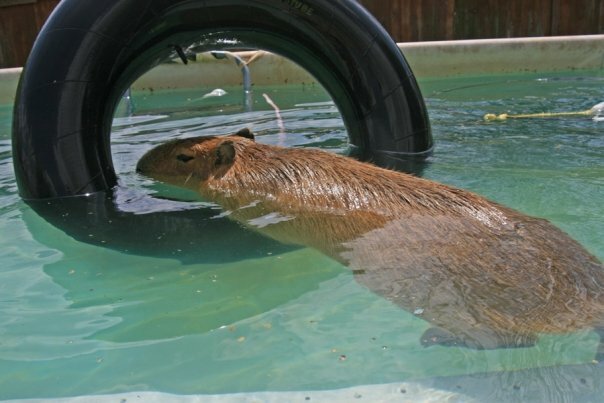 Have you ever wondered how capybaras get so big? 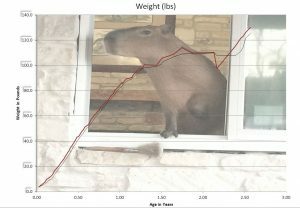 The answer is they grow quickly and consistently. 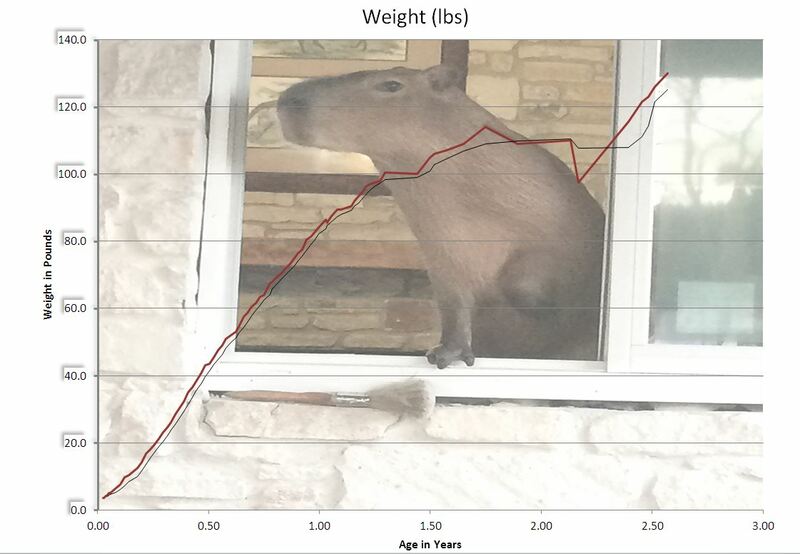 The chart above shows the growth of Mudskipper Rous.